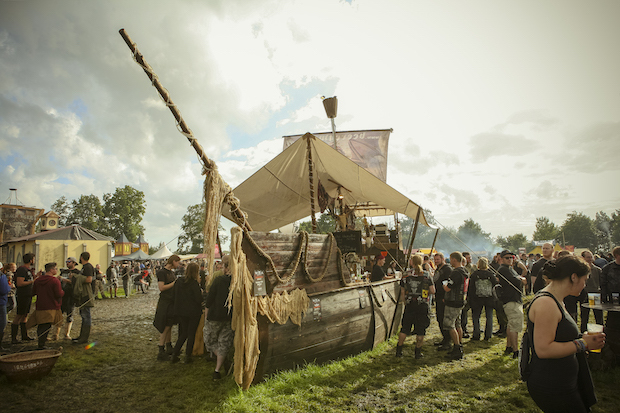 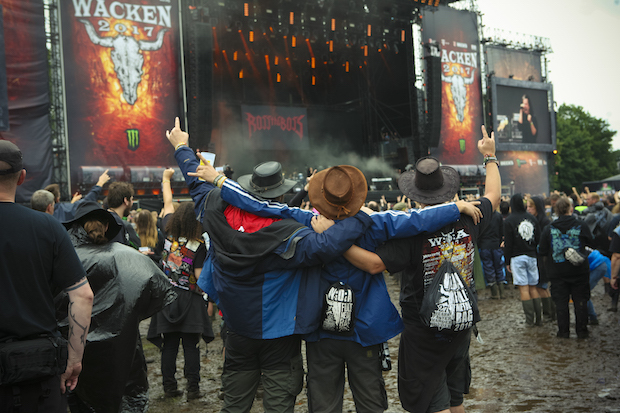 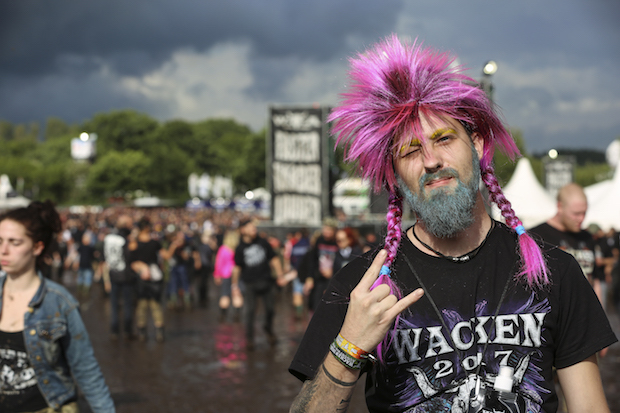 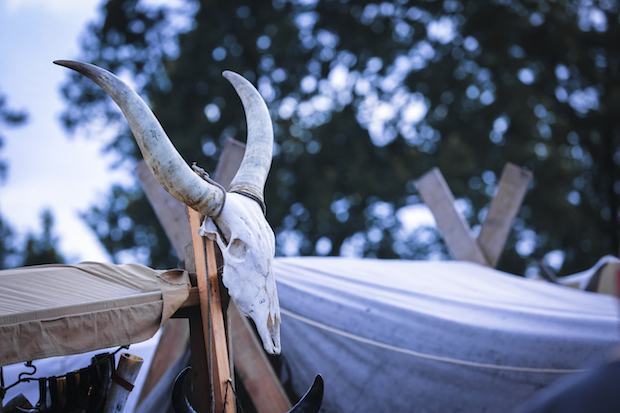 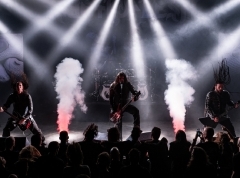 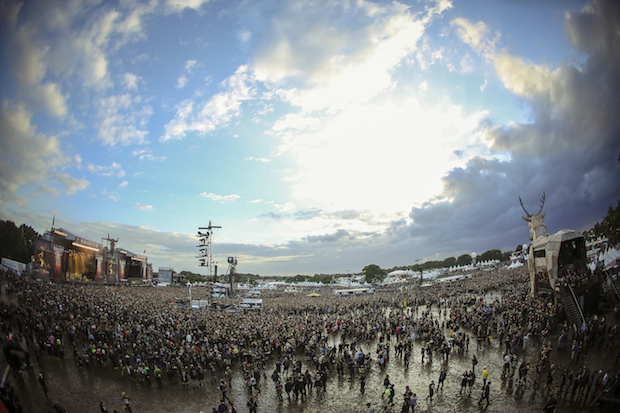 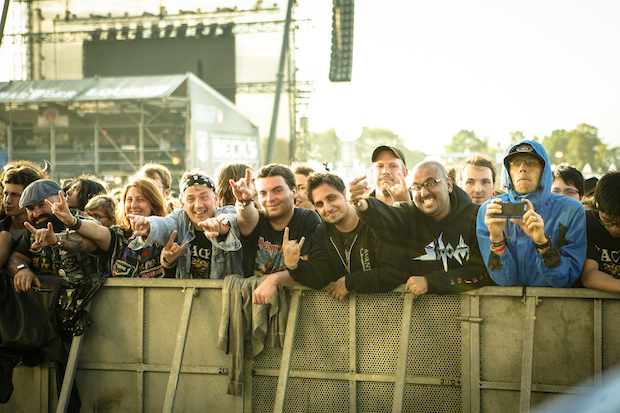 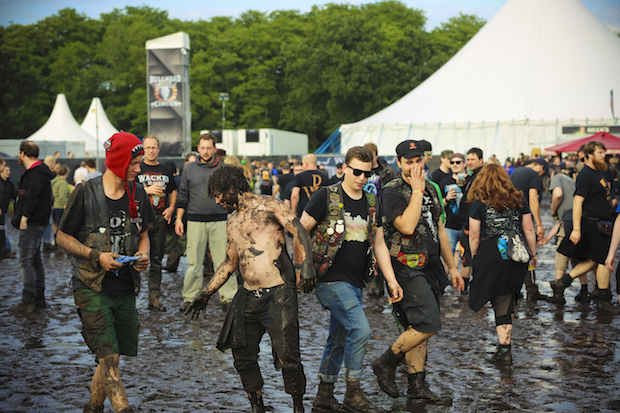 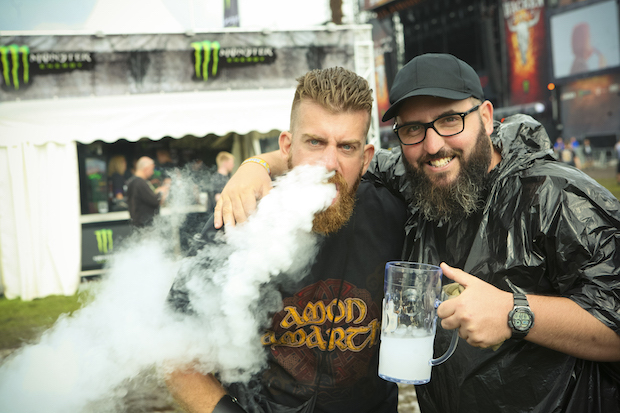 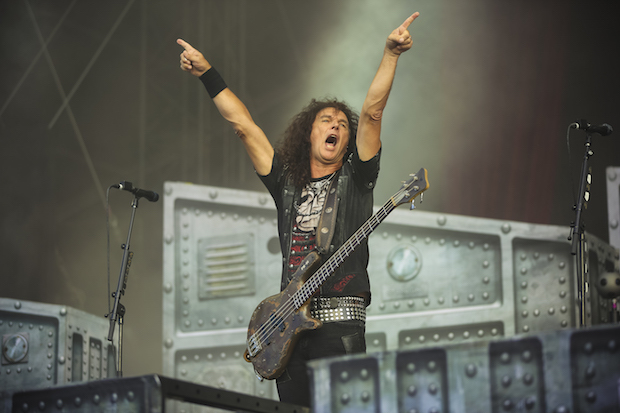 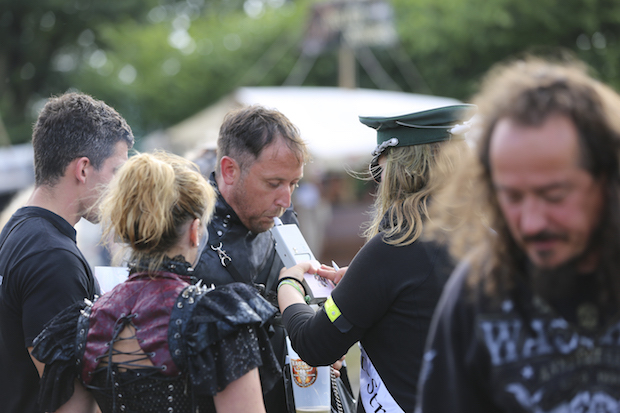 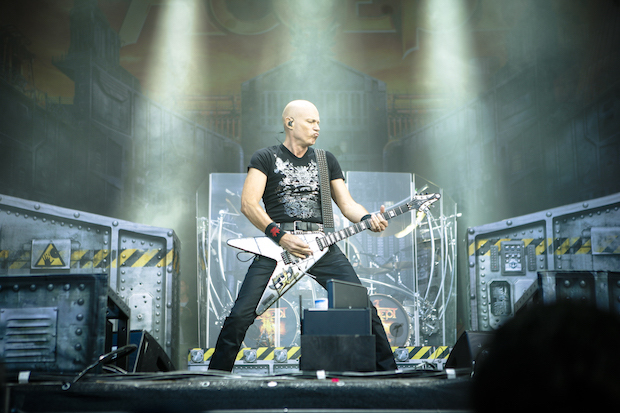 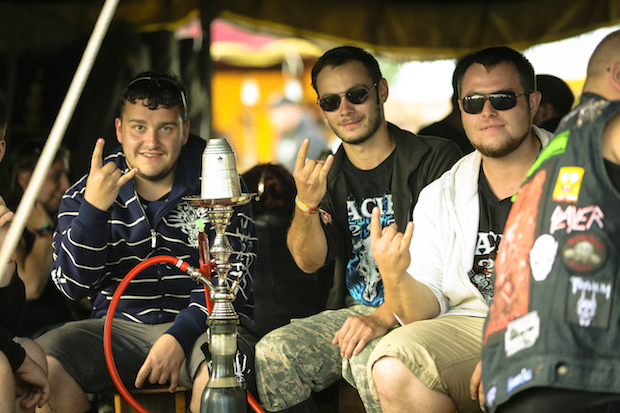 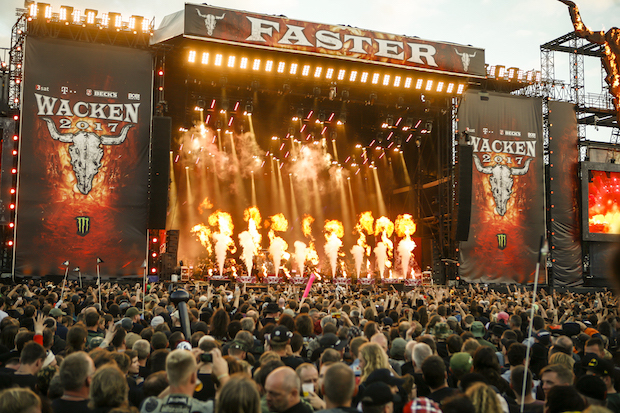 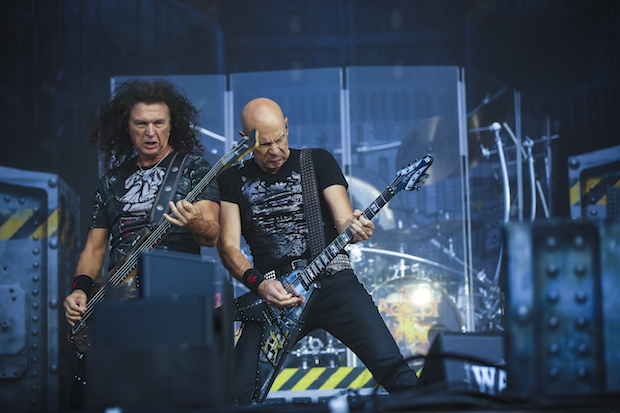 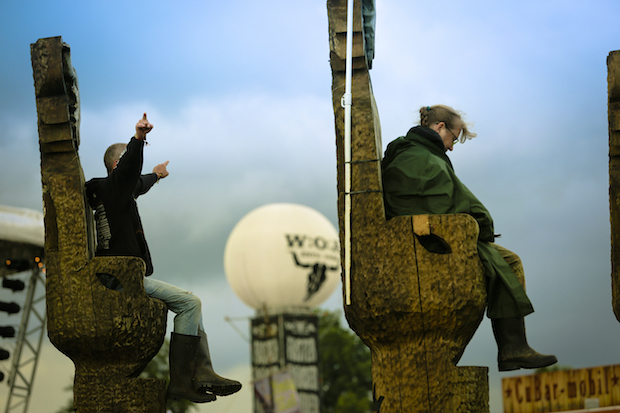 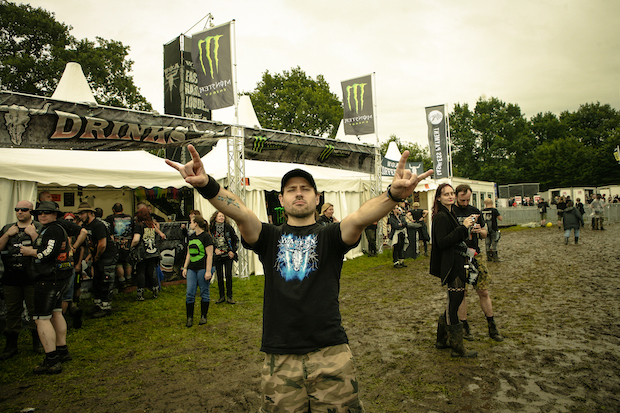 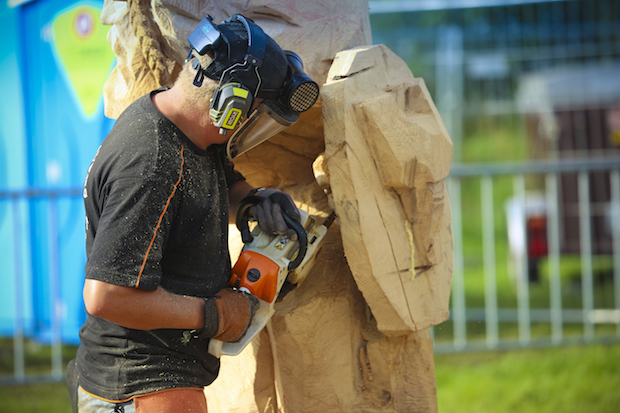 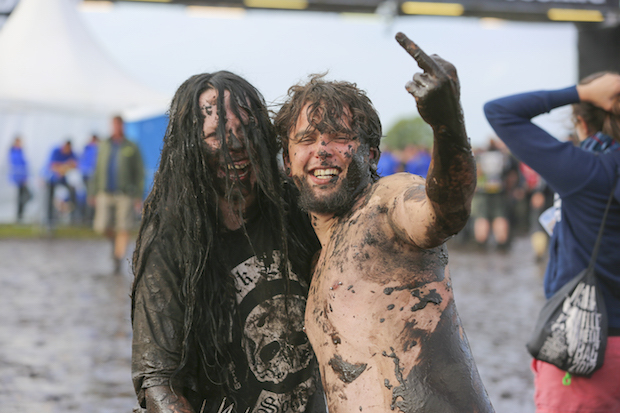 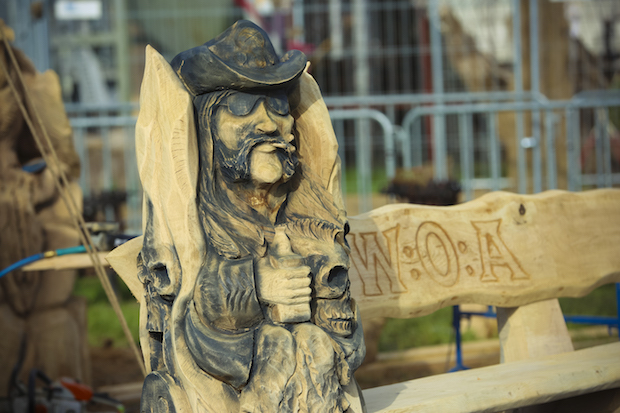 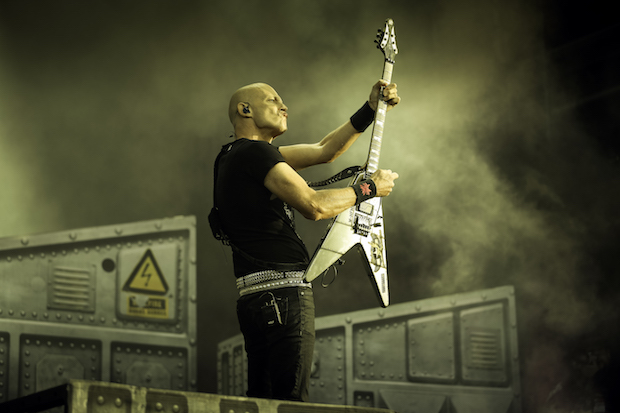 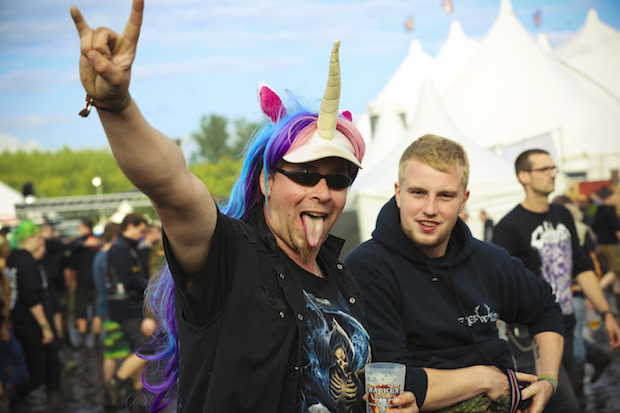 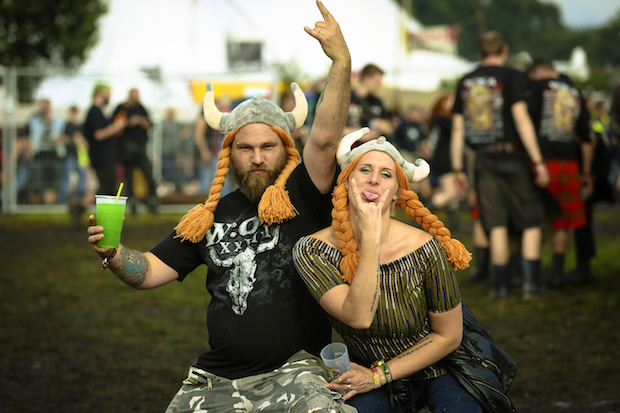 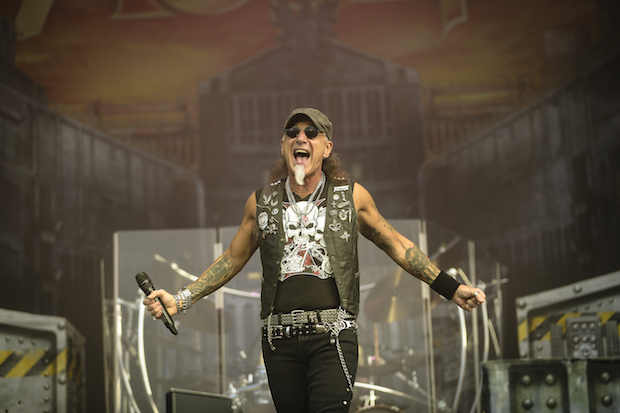 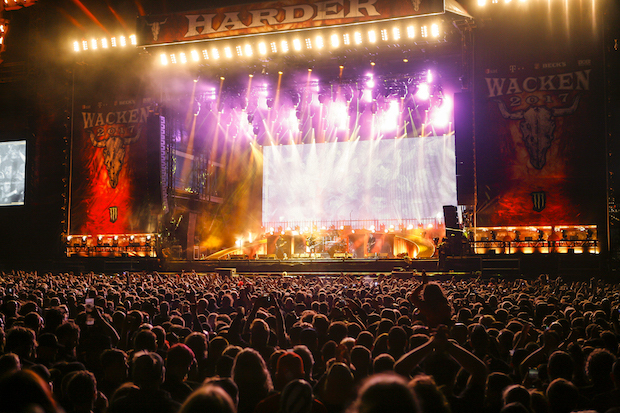 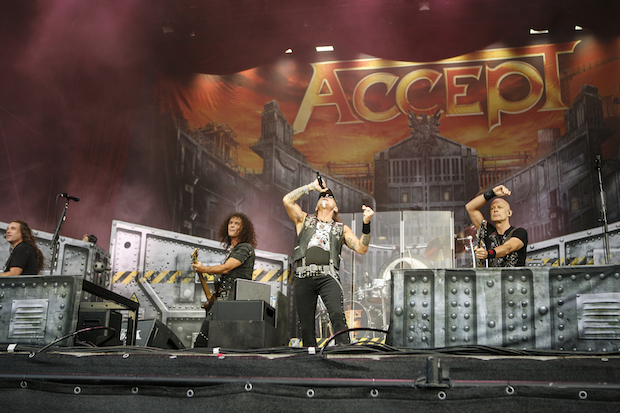 None of our writers found themselves with the time to attend the legendary Wacken Open Air in northern Germany this year and judging by the inclement weather harassing the festival as is custom, we should count ourselves lucky. 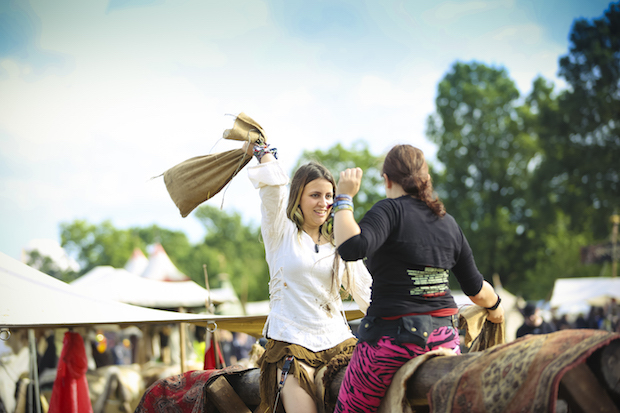 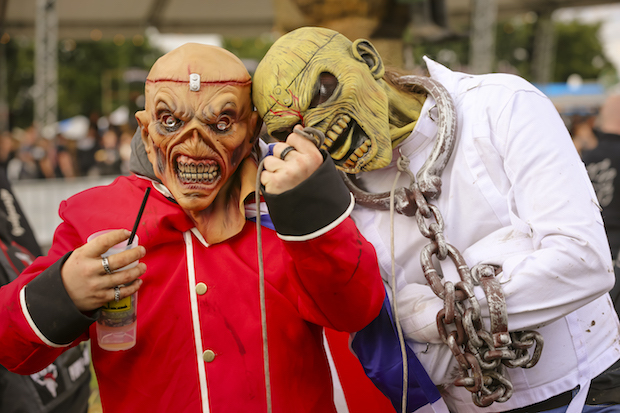 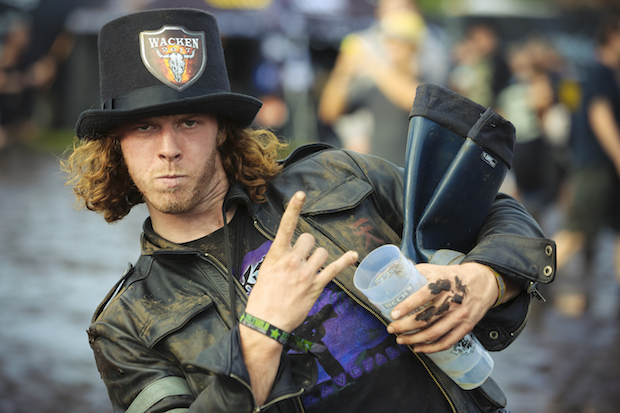 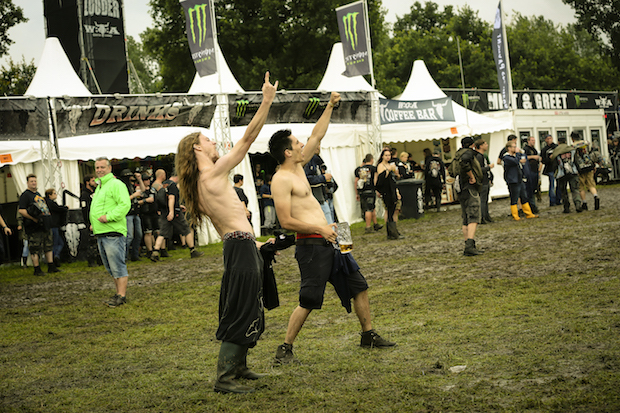 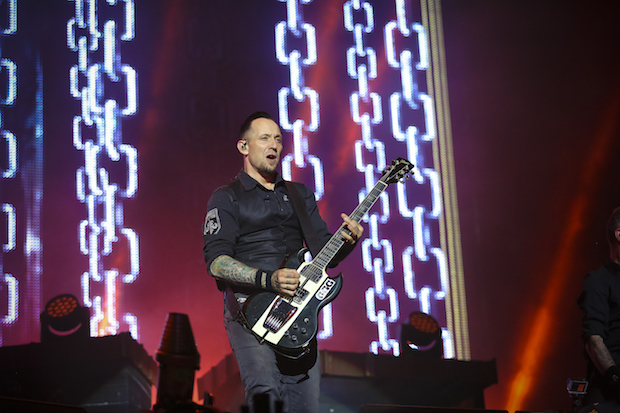 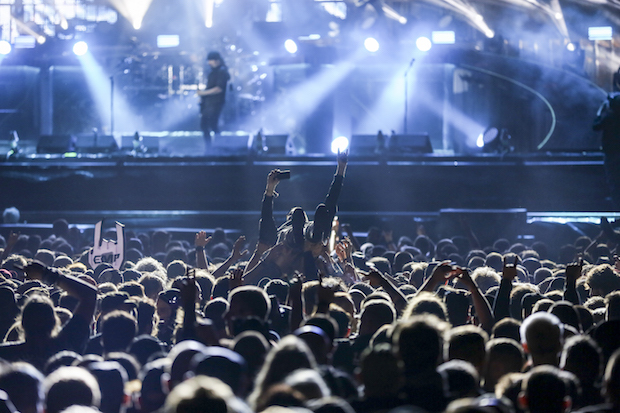 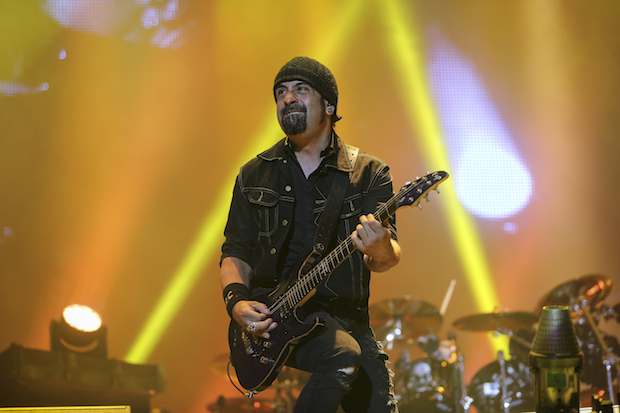 70,000 brave souls are attending, however — among them Monster Energy's photographers, who have agreed to provide us with a photo report featuring both ambiance and bands, so that we could appreciate the unique spirit of the festival without having to worry about mud up to our hips, tents flooded or pavilions blown away. 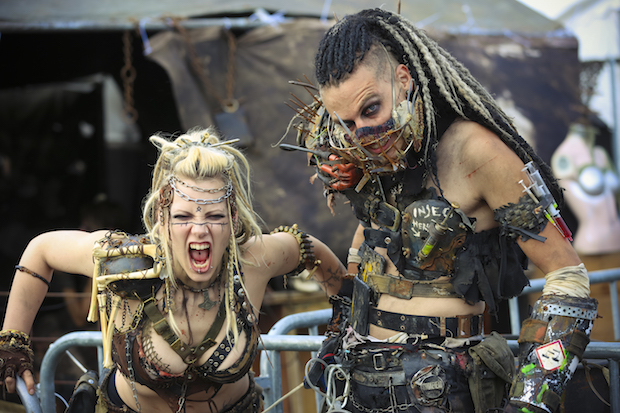 So without further ado, grace your eyes with their phenomenal work below.